Happening Now: CSW 63 is taking place in New York 11th – 22rd March, 2019. Find out all about what NAWO and its member organisations are doing to advocate for women’s rights on both a national and international level. You can see a full schedule HERE. UN CSW the United Nations’ Commission on the Status of Women, and is the annual policy-making gathering (of 187 governments, thousands of non-governmental organisations and leading experts) with the aim of creating that year’s updated agreement on how best to progress the rights of women worldwide. Each year there are key themes and emerging themes for the Commission to focus on. You can read more about CSW here. What is the CSW Alliance? The CSW Alliance brings together like minded individuals and organisations who work internationally or domestically but refer to international legal instruments. They all work with and at the UN Commission on the Status of Women. Many also work with other processes such as Agenda 2030 and CEDAW. The Alliance offers a platform for it’s members to put forward joint action plans, share each other’s events and notices, strengthen the voice behind campaigns and circulate knowledge and awareness of events, year round as well as at CSW. More specifically, the CSW Alliance, organises civil society in the UK so that it can have more effective outcomes at CSW and after. It works with other groups to provide up to date information to those attending CSW or interested in it. 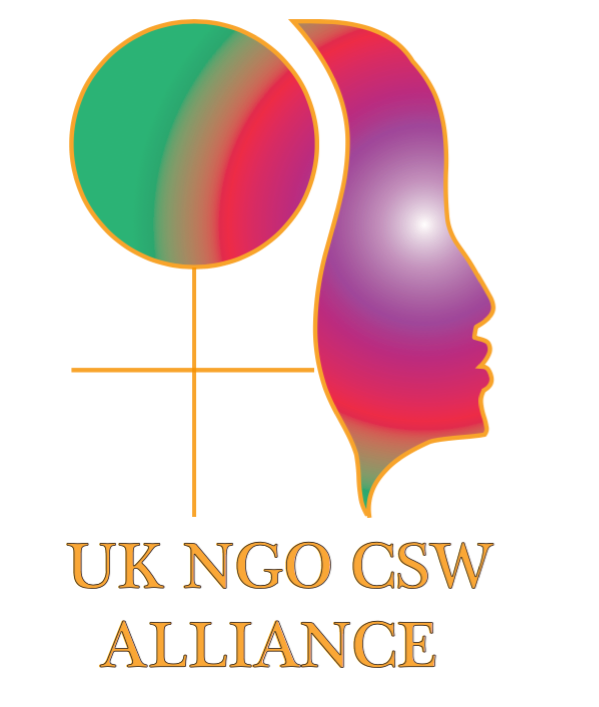 The Alliance works closely with the Government Equality Office and they state that it is the agency with which they work in regard to CSW and civil society. The expert group provided by the Alliance works with GEO on the zero draft, providing suggestions on text that the UK takes forward in its further negotiations. This coordination role, which was created by ourselves, is unique in the world. The Alliance organises pre CSW training, networking and meetings to acquaint members with key issues and provide space to strategise. 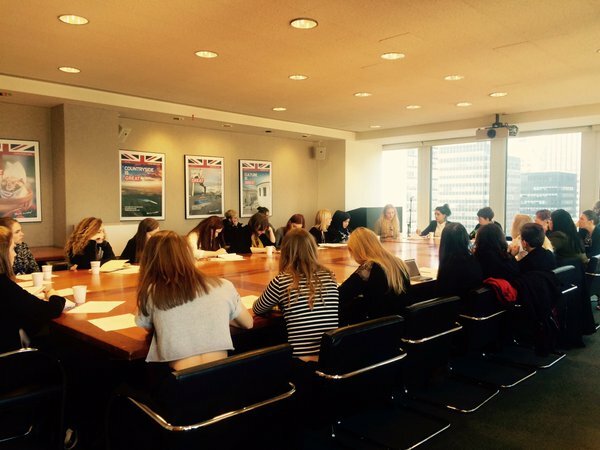 It also organises the morning briefings for UK NGOS in New York. Find out about our ongoing events HERE. Recently, various members of the Alliance joined the 68 signatories in a letter from IPPF to the UK Secretary of State for International Development, on the recent reinstatement of the “ The Global Gag rule”. The Alliance has also written directly to a number of Ministers. Women’s economic empowerment in the changing world of work. This will be the first CSW to implement its new monitoring role on the gender implication of the Sustainable Development Goals. Keep up to date with our work on CSW Events Page. NAWO provides Secretariat support to the CSW Alliance, and can be contacted via email at csw-alliance@nawo.org.uk. 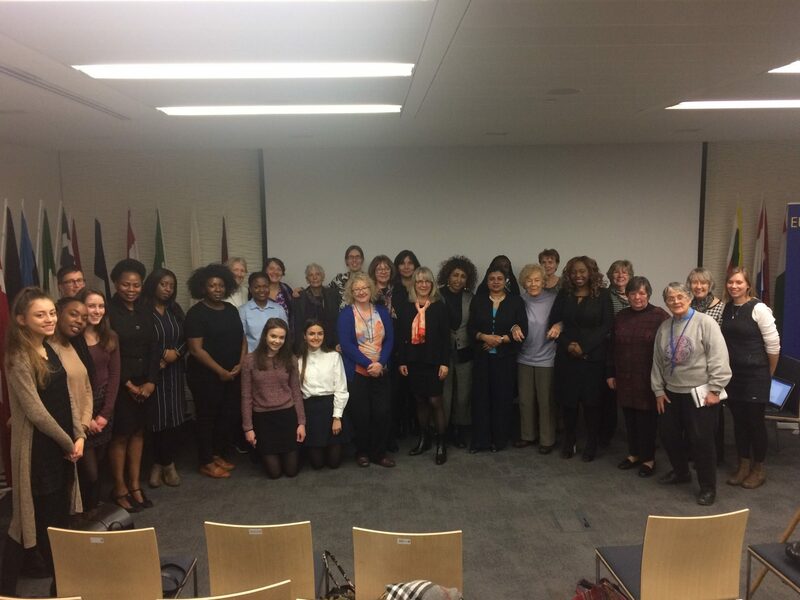 Representatives from the UK NGO CSW Alliance will be attending the 61st session of the Commission on the Status of Women (CSW) from the 13th -24th of March. Here you will be able to keep up to date with the events, debates and talks they are attending as they happen! The Commission on the Status of Women (CSW) is the principal global policy-making body dedicated exclusively to gender equality and the advancement of women and girls. 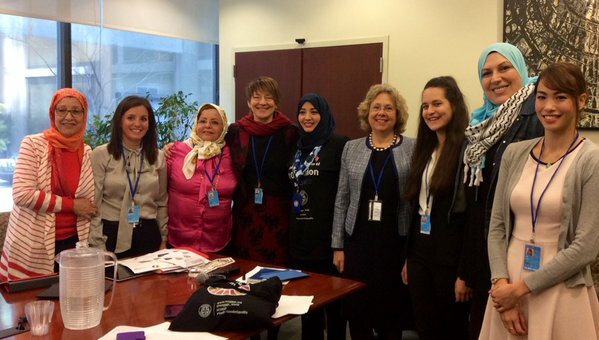 Every year, representatives from the CSW Alliance join other NGO’s, Governmental agencies and UN representatives for two weeks in the UN Headquarters in New York. CSW 61 as it happens. The Alliance is built up of over 300 members, both organisations and individuals and continues to grow. There is an Alliance core group of 35 members. Two smaller groups work directly with GEO, one on strategy called the Liaison Group and one on the text called the Text or Drafting Group. Margaret Owen Director of Widows for Peace through Democracy (WPD) and human rights lawyer. For the full quote click Here.